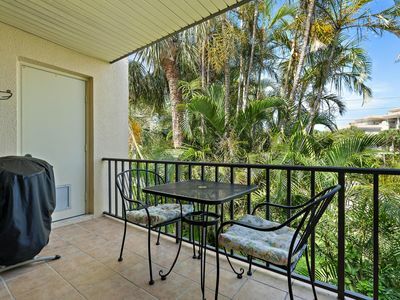 Upscale One Bedroom Apartment With Balcony , Great Views And Pets Considered. 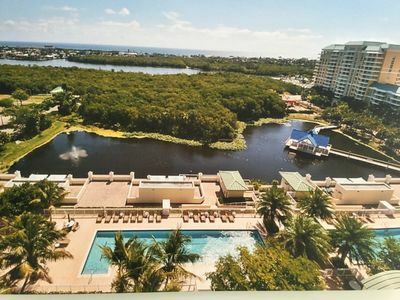 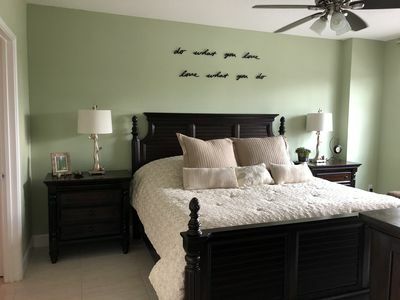 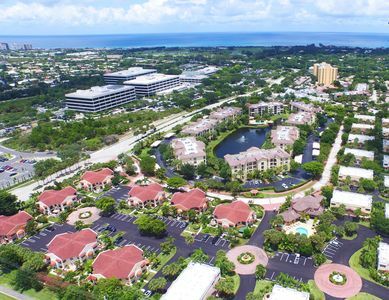 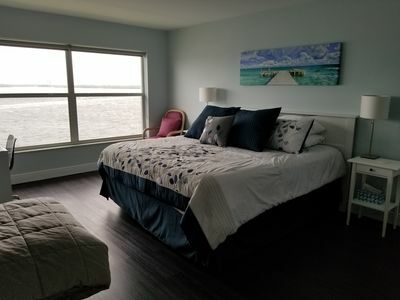 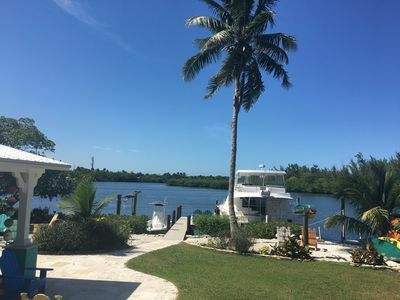 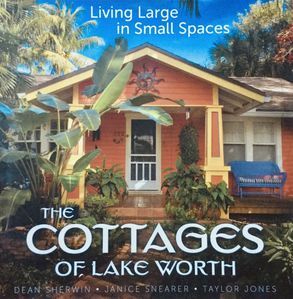 Luxurious upscale one bedroom apartment with balcony overlooking mangrove tree forest and small lake filled with wildlife… No expense spared on amenities… 300 yards to intracoastal waterway and less than a mile to the beach. 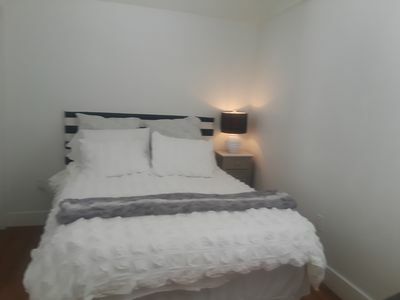 King size bed with memory foam mattress, well equipped kitchen, new furniture with large flat screen TV, white porcelain floors, marble bathroom, dramatic lighting and art, free secure Wi-Fi and parking, washer dryer. 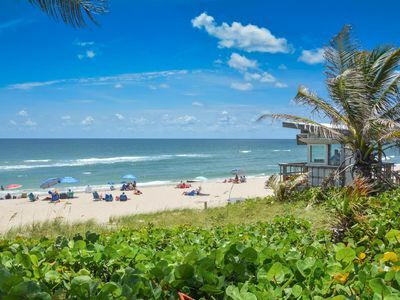 Free shuttle on Saturday/Sunday to Delray Beach and Boynton Beach. " 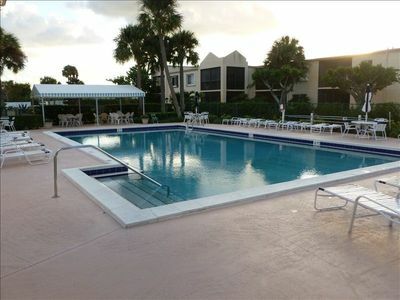 Fun Pass" includes free umbrella at two chairs at Boynton Beach. 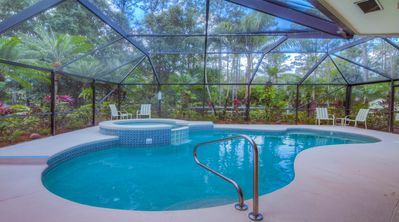 A heated lap pool and a large second heated pool with a small beach and a Jacuzzi. 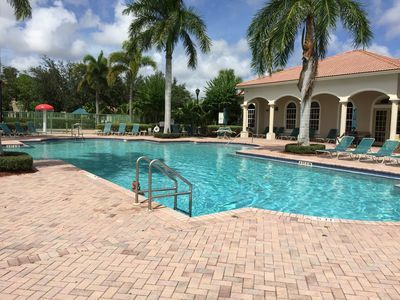 Men and women's locker room with sauna and steam room, large fitness center, billiards room, library, small business Center, valet parking, free gated secure parking inside building and a 24 hour guarded front desk. 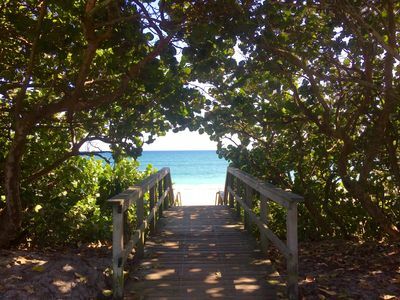 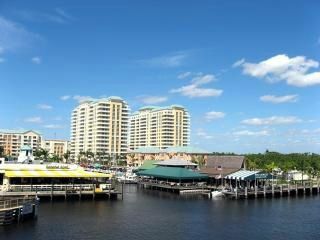 Lagoon boardwalk and jogging trail with easy walk to waterfront restaurants. 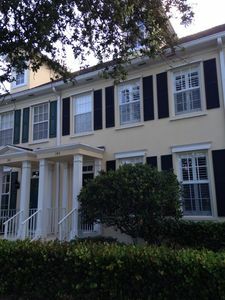 Beautiful TownHouse Located In Presigous Charleston Abacoa Step togolf course. 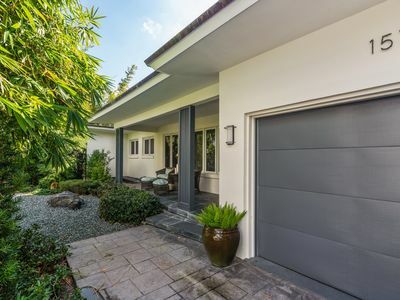 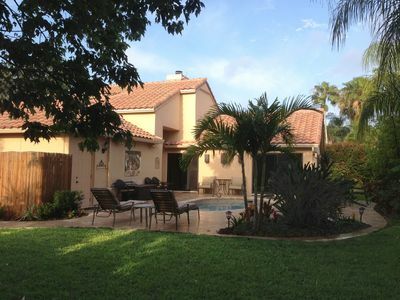 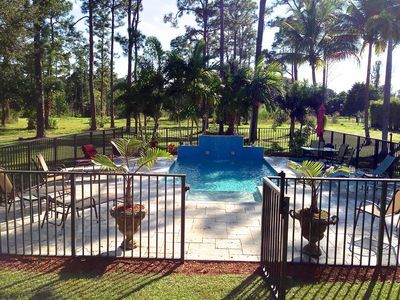 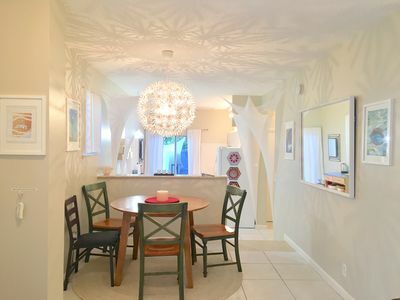 Bella Vista Villa - Perfect Vacation Rental! 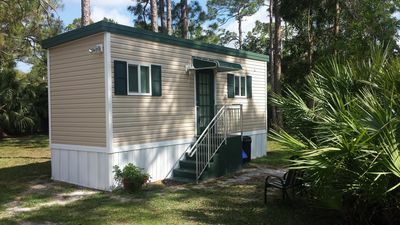 The Tiny Abode - 200 sq. 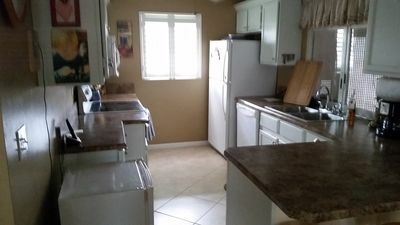 ft. of private house offering all needed for your stay.